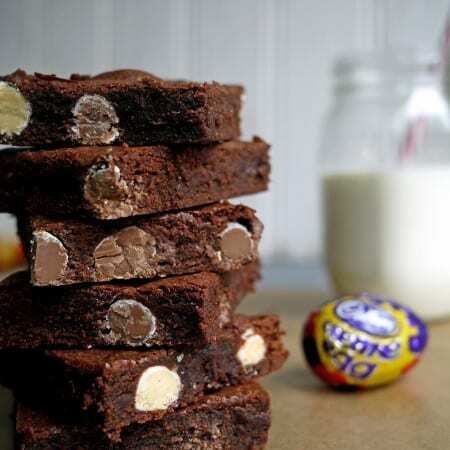 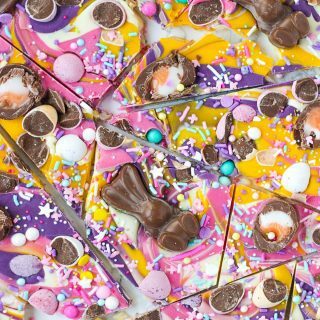 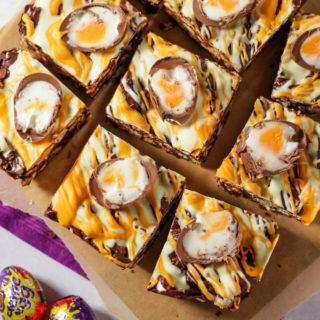 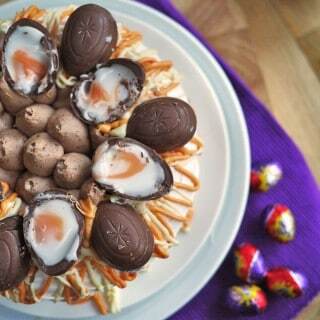 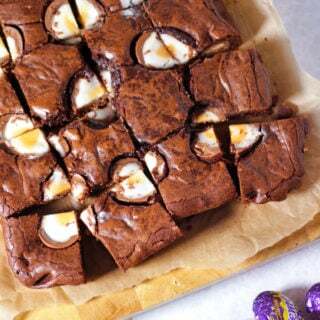 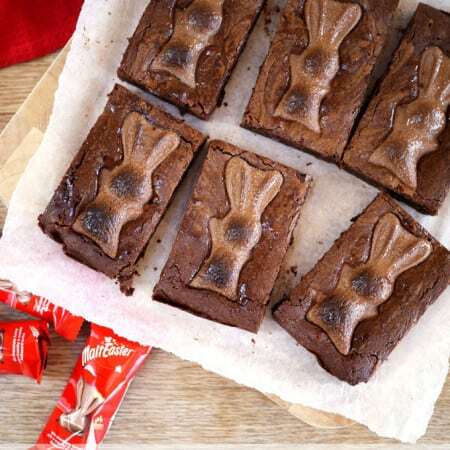 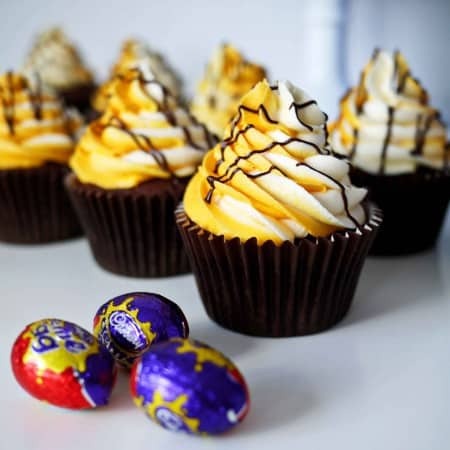 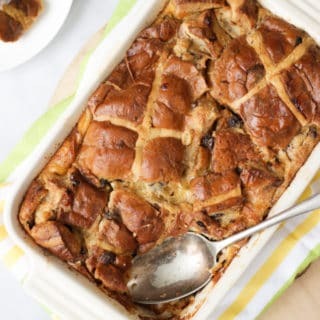 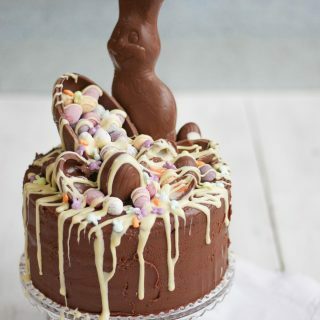 Creme Egg Brownies Recipe – How to make the Perfect Creme Egg Brownie! 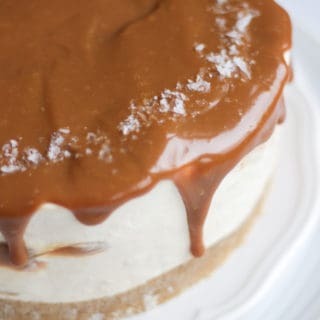 Salted Caramel Cheesecake Recipe – Easy No Bake Recipe! 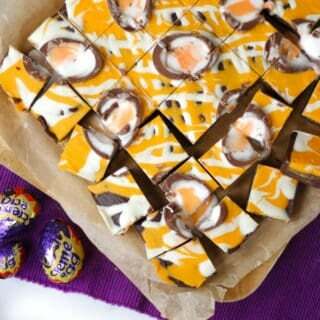 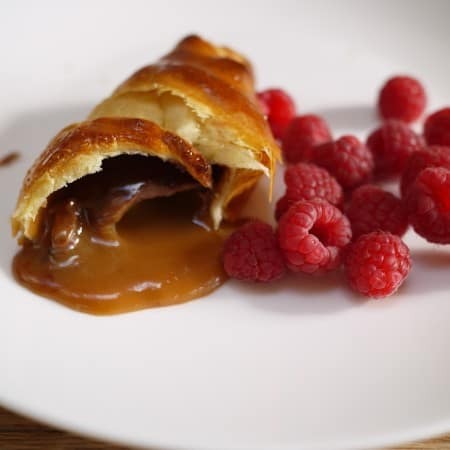 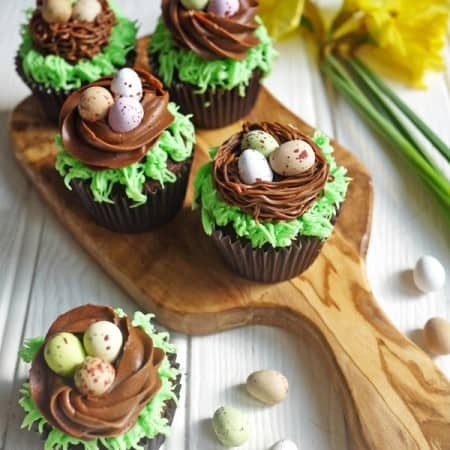 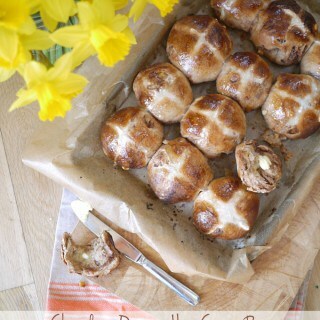 Chocolate Creme Egg Fudge – Just 3 Ingredients! 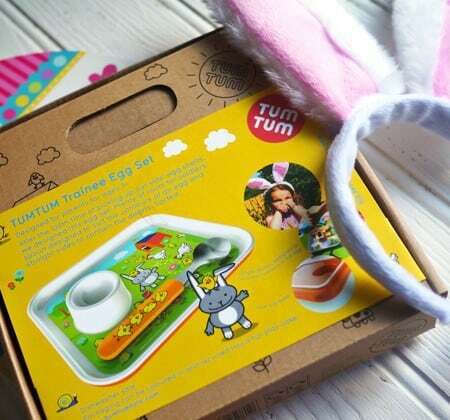 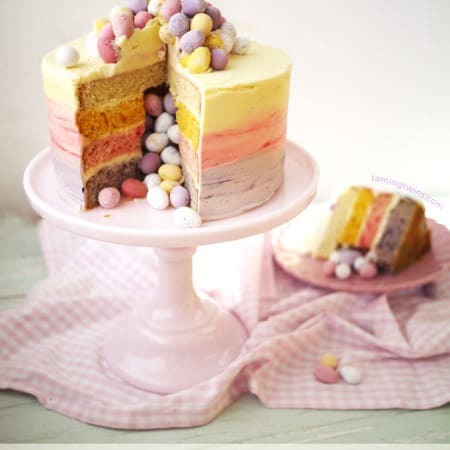 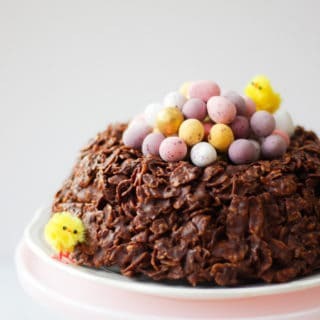 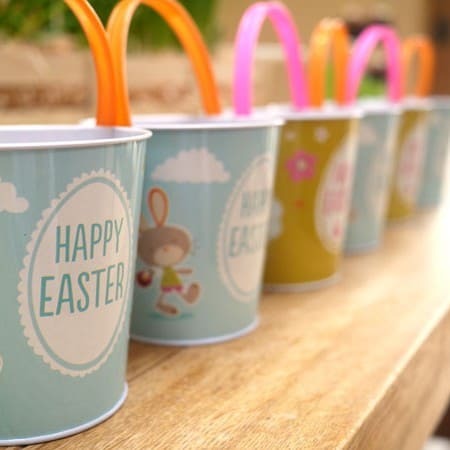 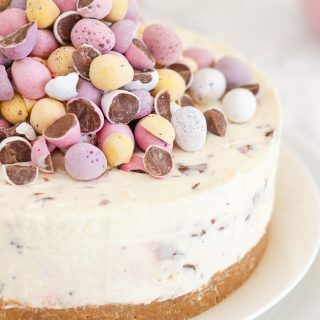 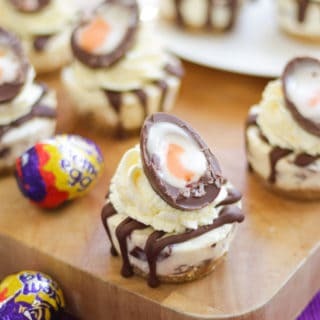 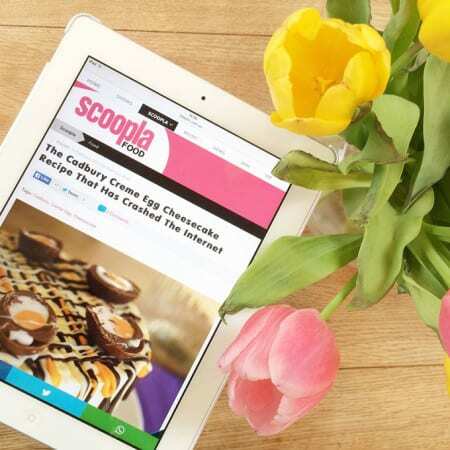 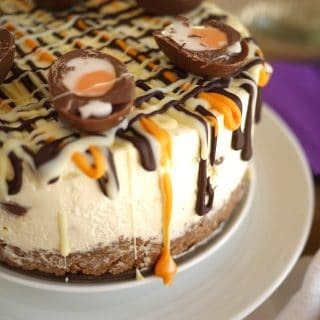 No Bake Mini Egg Cheesecake – THE Easter Recipe!